In the Carolinas alone, over 3.5 million residents are served from private wells. A properly constructed water well can serve your home for a lifetime with the reassurance of knowing that your water source is protected, safe and dependable. 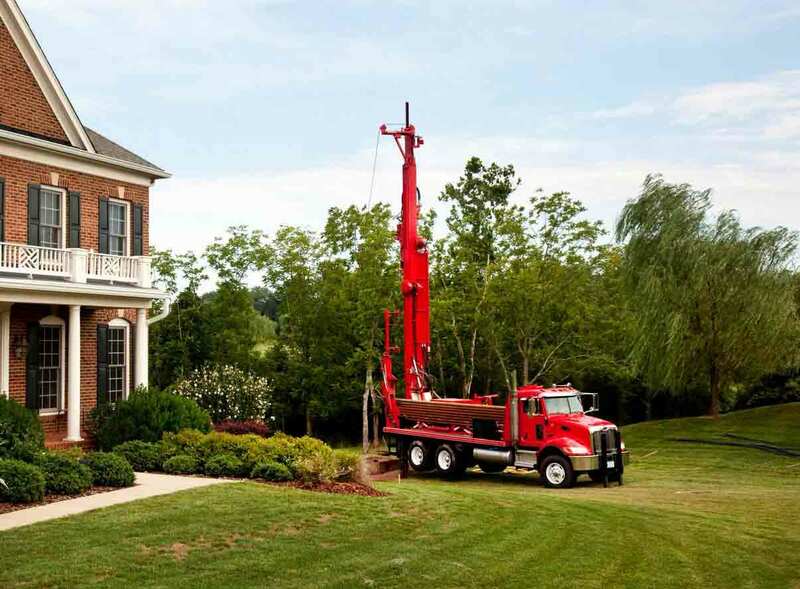 Our drillers are certified within NC, SC and with the NGWA. 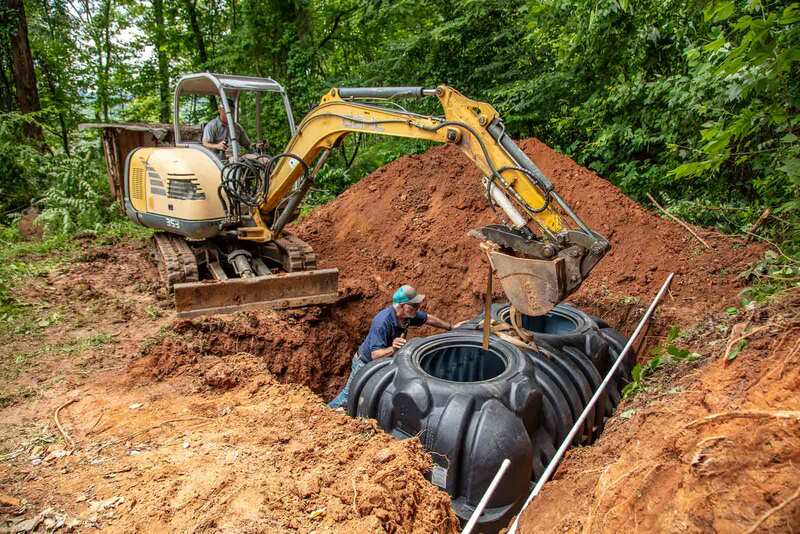 With thousands of wells logged in our books over the years, our installation experience covers nearly every neighborhood in Western North Carolina and upstate South Carolina. The most common residential wells are drilled 6” in diameter and a PVC or steel casing installed to keep any contaminants from entering your water supply. Each well is grouted and then inspected by your local Health Department to ensure you a clean, healthy water system that performs to standard. Our goal is to meet and exceed your expectations regarding quality, purity and water pressure. If you have any special circumstances that would prohibit you from getting the water you want, at the pressure you want, we’ll offer solutions and alternatives, such as low yield storage systems, to satisfy your water needs. For a custom quote, contact our office, and we’ll be glad to provide a no-obligation quote. Want the best for your home? Merrill Drilling & Water Systems specializes in residential well drilling and water treatment systems. From state-of-the-art submersible pumps to commercial quality pressure tanks, Merrill provides best-in-class water systems at competitive, affordable rates. Whether you are on a limited budget or want the latest high-pressure, high-performance system, Merrill can customize a package to fit your water supply needs. The results are clean, pure, and safe water that you can depend on. Building a commercial quality water system requires extensive expertise and on-the-job know-how. Concerned about your water quality, color or possible bacterial build up? Merrill offers our proprietary Mermax™ Chlorination and Disinfection Treatment Program to properly clean and sanitize your water system. Regular maintenance and servicing will ensure higher quality water that meets and exceeds state health standards. For more information, contact a Merrill water technician today.